St. John's, Antigua Port And Skyline At Twilight. Stock Photo, Picture And Royalty Free Image. Image 75801948. 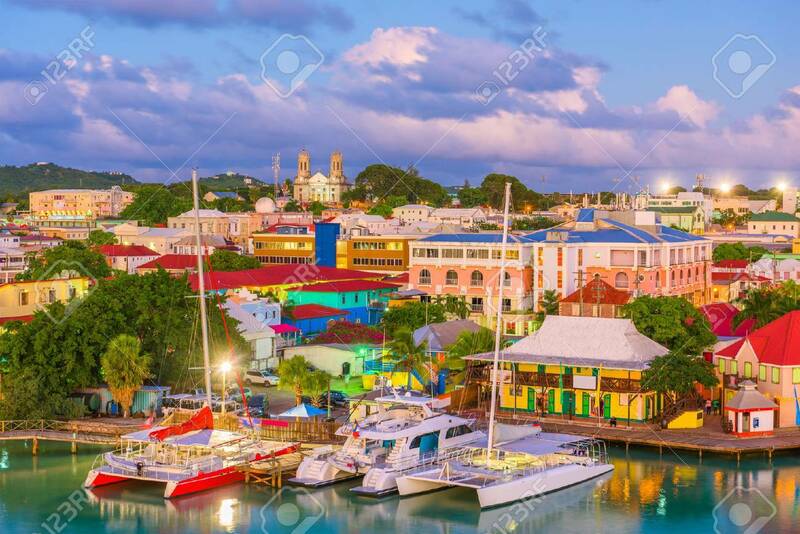 Stock Photo - St. John's, Antigua port and skyline at twilight. St. John's, Antigua port and skyline at twilight.